A description of Polychromatic Music as a new genre and musical language. An introductory comparison of 21st century electronic instruments (multidimensional polyphonic controllers) including the Tonal Plexus, Roli Seaboard, Continuum Fingerboard, and Microzone U-648, from a microtonal perspective. The Tonal Plexus and Microzone are multidimensional, polyphonically, at the level of the musical pitch language itself, expanding the chromatic language, exponentially, into a greater pitch-resolution (alphabet) dimension of polychromatic languages. Pitches can be played polyphonically in both the left/right chromatic dimension and the front/back polychromatic (color) dimension. The Microzone has polyphonic touch sensitivity and the Tonal Plexus does not, yet the Tonal Plexus layout allows a pitch programming of up to 211 pitches per octave while the Microzone U648 enables up to 72 pitches per octave. The Seaboard and Continuum (and Linnstrument, Eigenharp Alpha) are multidimensional, polyphonically, at the level of tactile expression – touch sensitivity in up/down, left/right, and, except the Seaboard, front/back dimensions. 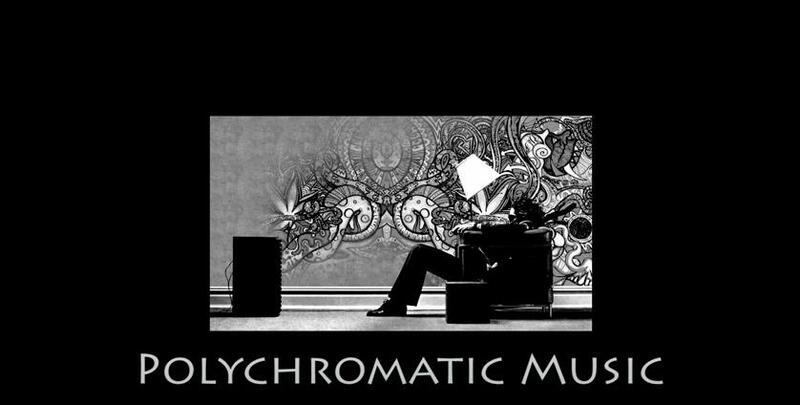 What Is Polychromatic Music? by dolomuse is licensed under a Creative Commons Licence.